When I was a young girl I was an only child. I remember my mother teaching me how to cook. She showed me the many of the basics--how to fry an egg (yes, just one egg), how to boil water and how to make toast. It was all so easy since our family was so small. I remember often times she should do most of the cooking and I would just stand by and make a small dish here and there outside of what she did. 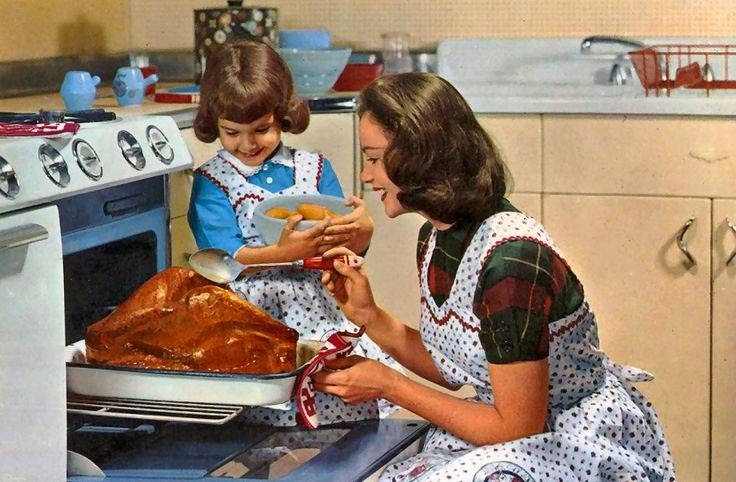 I never really got a chance to make whole meals since my mother really enjoyed doing that mostly on her own. 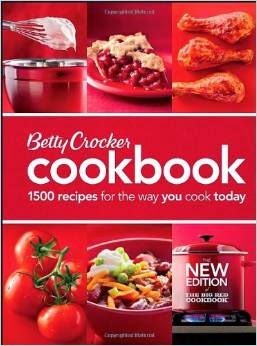 So when I got married I was excited to try my hand in the kitchen, armed and equipped with my handy dandy Betty Crocker cookbook, I stepped out of my comfort zone into the great unknown. Learning slowly, I made meal after meal teaching myself while experimenting with our small family. It was always exciting to learn new things. Now fast forward to today and now we have a mega family of 11! I love our family and am determined to try to do my best with them. I have learned on the fly as a young housewife but today I am making sure that my daughters and sons will be better equipped than I was back in those days. Since I have older children I have assigned meals and their preparation to them. Each child knows how to make different meals for breakfast, lunch, and dinner. It took a little while to teach them, but they learned fast, and now I am reaping the fruit of the labor of teaching them. Now it all runs like clock work and everyone has developed some valuable skills in the kitchen. 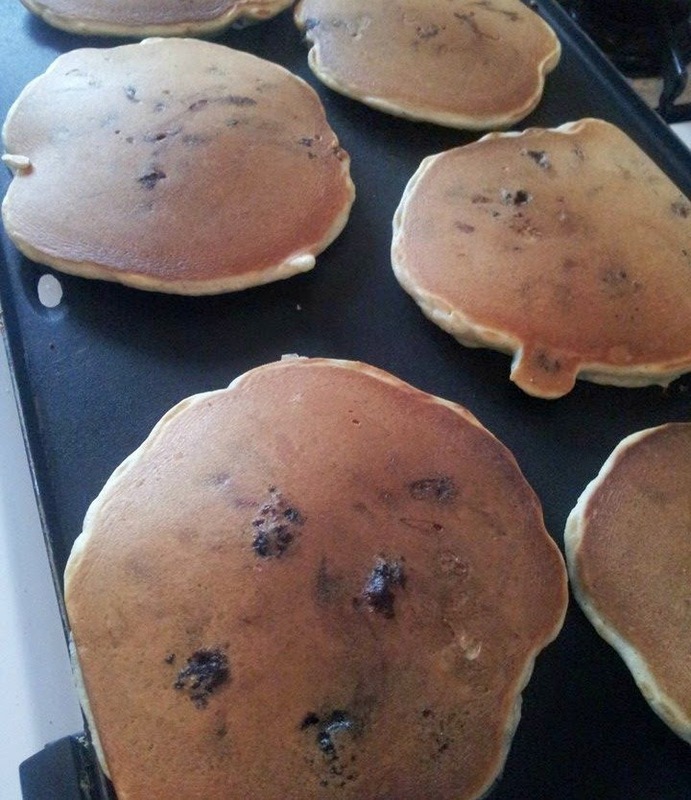 And not to mention the fact that my husband especially loves the fact that my 13 year old son can make some mean pancakes! But as you might already know, meal planning and making healthy food is something that you never stop learning about or getting better at. You are always honing and perfecting your craft. You want to keep learning how to make healthy meals for your family so that you don't get sick from the poor food choices available today and you want to do it in a budget friendly way so that you don't go broke in the process. I was checking out some of the wonderful ebooks last night in The Ultimate Healthy Living Bundle and there really are some fabulous resources to really help us learn more and be better homemakers. I love how much they are offering this year --everything from cleaning green, gardening, healthful eating, essential oils, being fit, to seasonal recipes. Everything that is in between looks amazing as well and what a blessing for any homemaker to get her hands on something like this. There is so much more goodness included in this bundle that I shared about yesterday, so click here in case you missed it and want to view all the titles. I believe these ebooks would be invaluable to any homemaker, whether they are learning the ropes or a veteran! If you are interested in purchasing The Ultimate Healthy Living Bundle, a value of over $1000 for just $29.97 (including FREE bonuses) I highly recommend you do so soon, there are only five days left!